The Demon Killer Staple Mini Alien Coil is designed for atomizer DIY made of Ni80 material. With 0.24ohm resistance, it will bring you great vaping experience. 2pcs each pack. 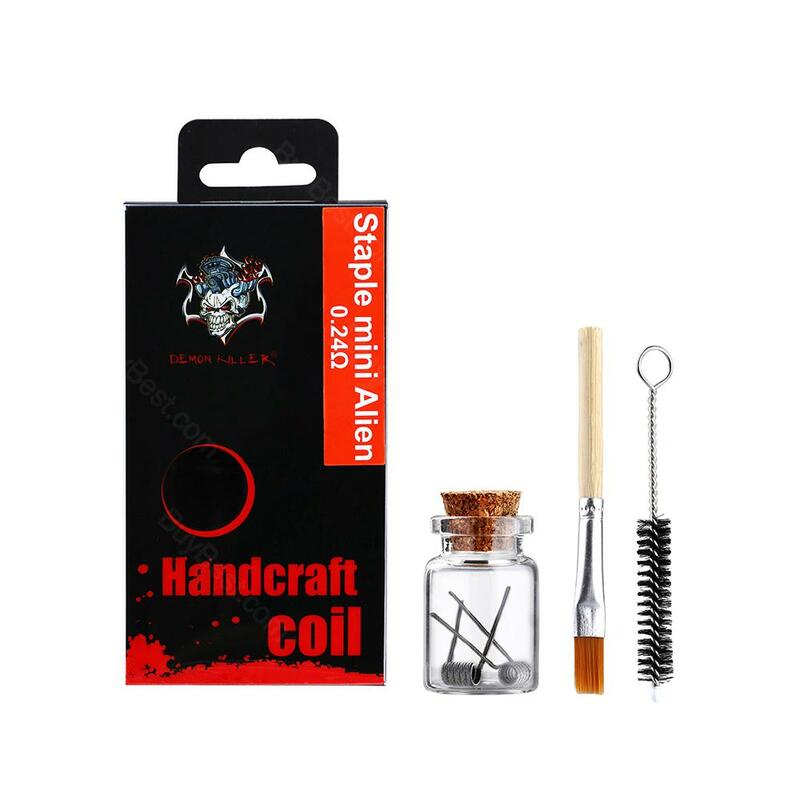 The Demon Killer Staple Mini Alien Coil is here to serve you! 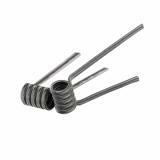 It is made of Ni80 material, which is designed for atomizer DIY as rebuild coils. With the resistance of 0.24ohm, you can enjoy the best vape flavor. 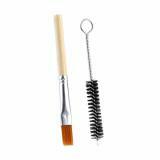 Plus the cleaning tools, it is very convenient to clean the Demon Killer Staple Mini Alien Coil. 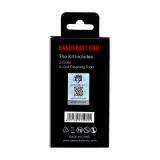 Just get it for your rebuildable tanks. 2pcs each pack. 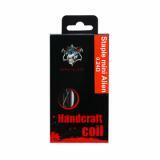 Demon Killer Staple Mini Alien Coil 2pcs/pack 2 pieces Ni80 0.22ohm coils. Just get the Framed Staple Mini Alien Coil now. 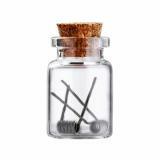 It is made of Nichrome 80 with resistance of 0.22ohm (0.1*0.3) *4+(0.3*2) *0.13.